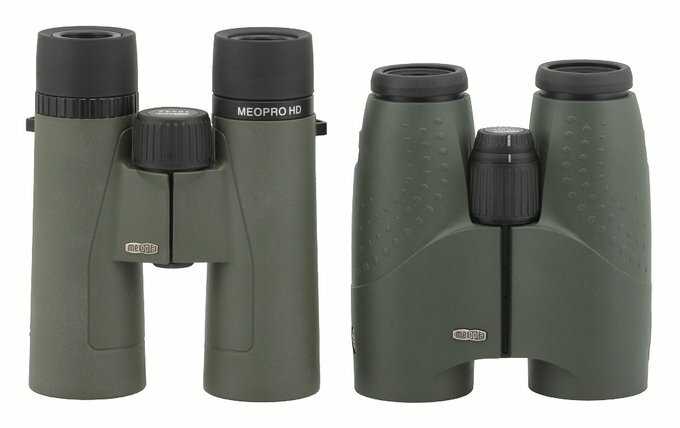 Meopta MeoPro HD 10x42 - binoculars review - AllBinos.com . The MeoPro HD series produced by the Czech Meopta company consists of pairs of binoculars for a little more price conscious user than the customers of the flag Meostar models. 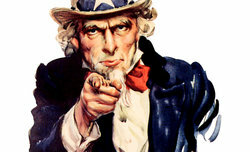 Most likely you deal here with optics ordered in Asian factories and then assembled and finished in the USA. The series includes instruments with the following parameters: 8x32, 10x32, 8x42, 10x42 and 8x56. They were constructed in the roof Schmidt-Pechan system and the prisms are made of Schott BaK-4 glass. 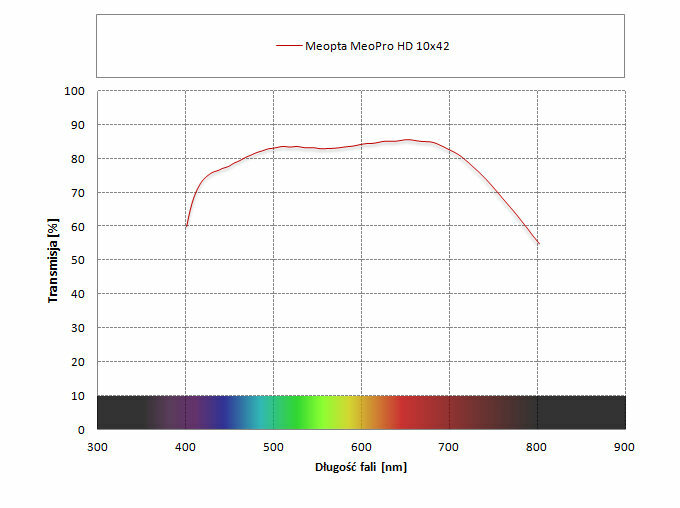 There is low dispersion glass in objectives and all air-to-glass surfaces are covered by MeoBright multilayer coating (the producer boasts that the transmission amounts to 99.7% on one surface). The outside elements are protected by MeoShield coatings. It was difficult to find any info concerning the reflection coating of Schmidt-Pechan prisms but most likely it is silver. The casing, made of magnesium alloy, is waterproof and nitrogen purged. Buyers get a rainguard, tethered objective lens covers, a neck strap, a case and a clearing cloth. 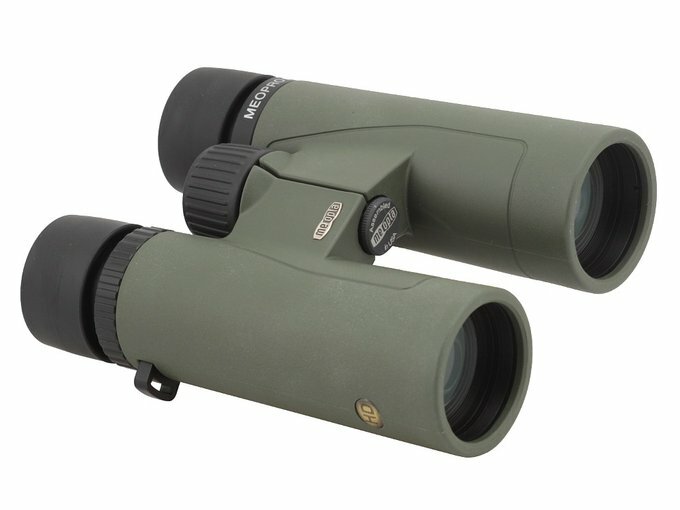 The binoculars come with 10-year guarantee period from the producer. 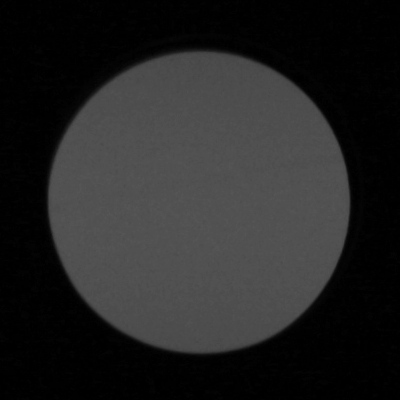 Apparent field of view of 62.2 degrees. weak sharpness on the edge of the field of view. 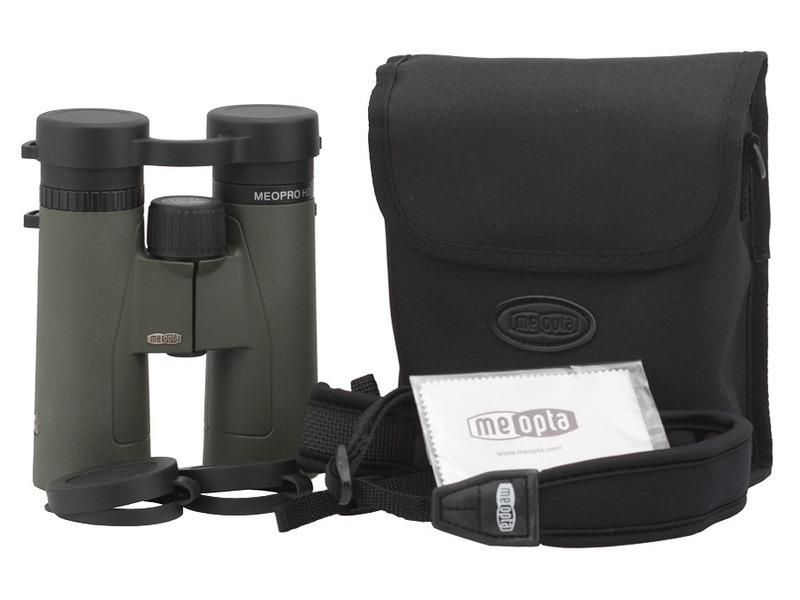 The Meopta MeoPro HD 10x42 is a very interesting pair of binoculars. 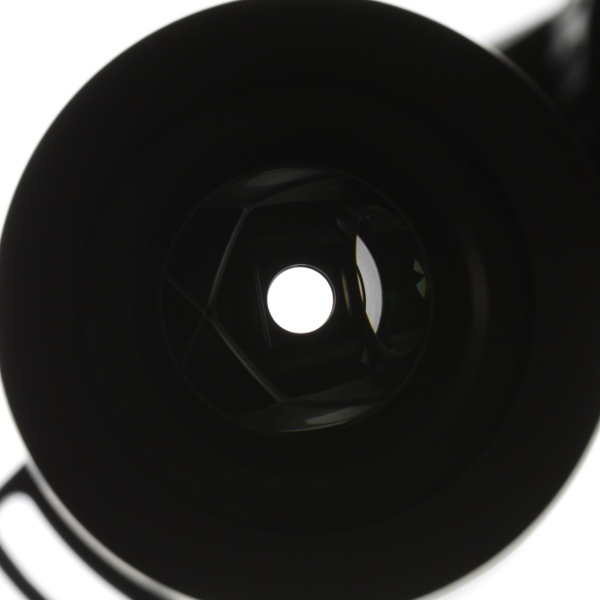 On the one hand we are impressed by its astigmatism and distortion correction, a sensibly-sized field, not especially susceptible to chromatic aberration, and slight light fall-off near the edge. 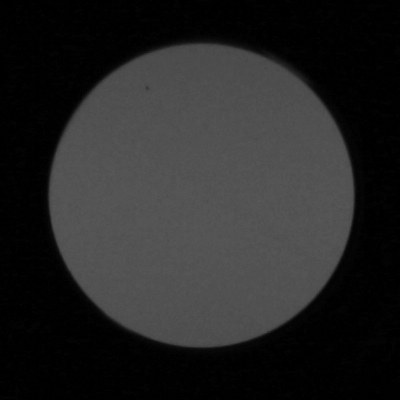 On the other hand the sharpness of images on the edge and the coma are nothing to be proud of – in these categories the binoculars lost a lot of points. 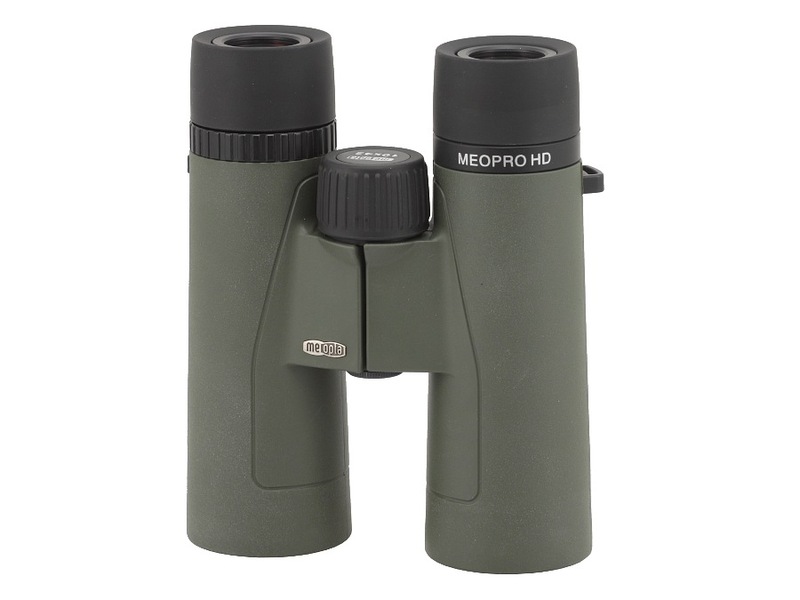 Meopta MeoPro HD 10x42 and Meopta Meostar B1 10x42 HD. When it comes to the casing once again the performance is mixed. On the one hand the tubes are shapely and narrow so they can be put closely together and the image is sharp already from 1.3 meters. On the other hand the binoculars are rather high. Inside you get a properly darkened, clean interior but the rubber armour is not perfectly fitted and the tubes aren’t properly damped down either, moving too easily. The colour rendering is good, with a relatively flat transmission curve. 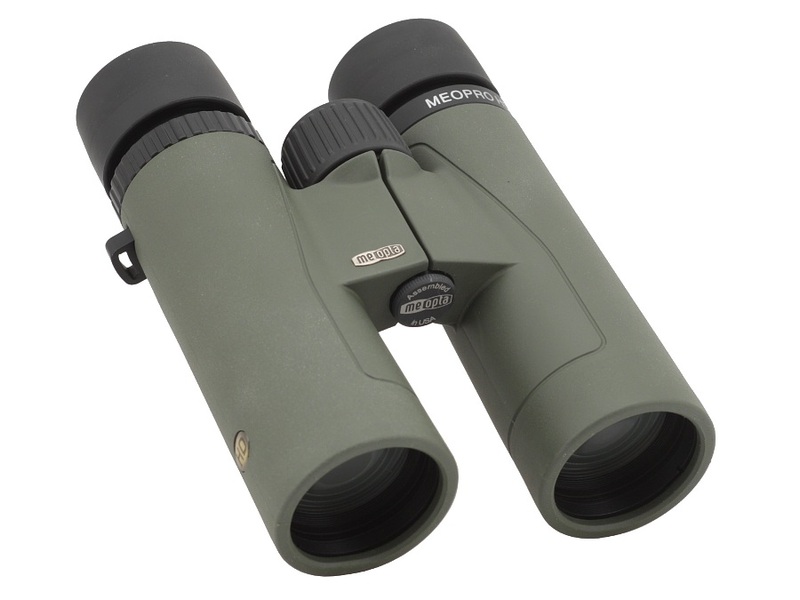 Overall, the binoculars got average values, being short by a bit of the highest results, those exceeding 90%. Fluctuations in particular categories don’t allow the Meopta to go beyond 130 points but the tested binoculars came very near to that. That’s why we can consider it a well-done instrument without any problems, recommendable especially to those who appreciate the most image quality in the frame centre and don’t care about the edges that much. Still the Czech producer might face another obstacle – fierce competition at this price point. 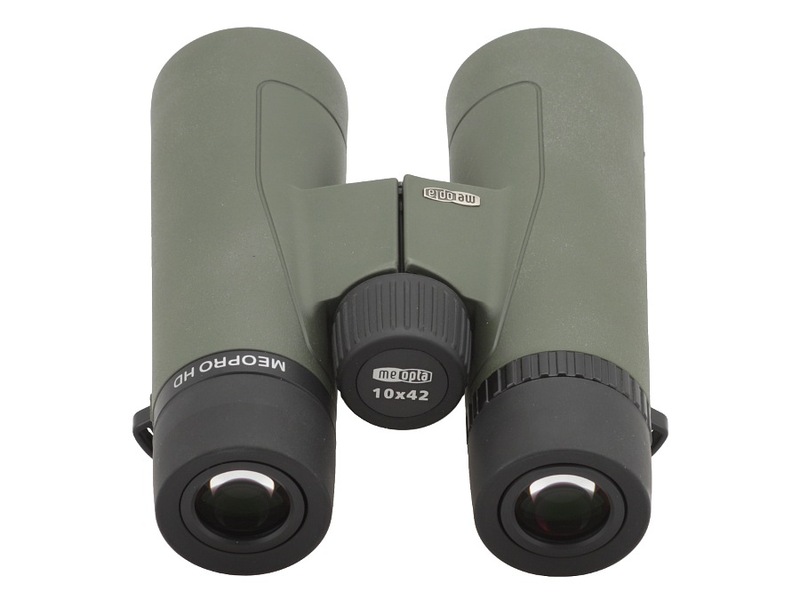 For about 500 USD you can pick and choose among good quality pairs of binoculars so the MeoPro HD models have a lot rivals. Their situation might not be very easy but, I suppose, some customers will still appreciate them.